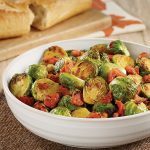 This collection of diabetic-friendly Christmas side dish recipes features everything you can want to go along with your Christmas dinner. 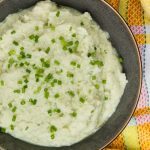 You’ll find low-carb and sugarfree side dishes that include rice, vegetables, pasta, mock mashed potatoes and more. 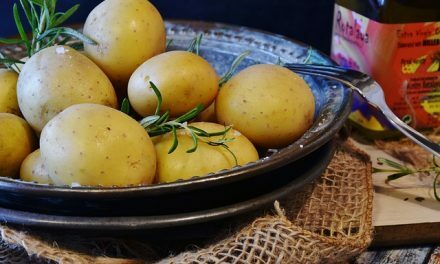 A good side dish can take an ordinary meal to another level, so find something that appeals to you and try it. All of these recipes include nutritional information to make your holiday meal planning easier. 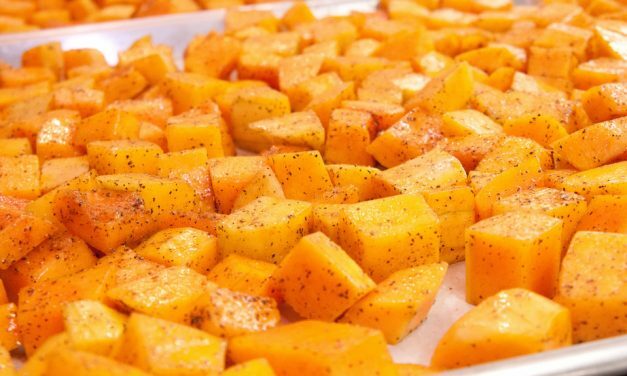 Enjoy the flavors of Autumn with this easy to prepare dish for baked butternut squash. 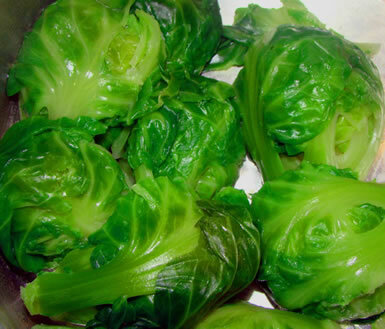 This is also a great side dish for Thanksgiving and Christmas dinner. 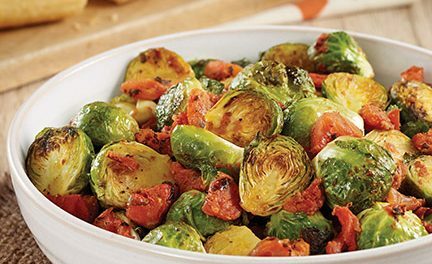 Recipe for Balsamic Brussels Sprouts from our Side Dishes recipe section. 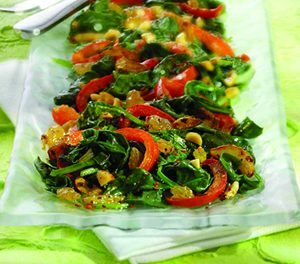 This colourful dressing has layers of flavour that allow for a delicious side dish on its own as well as blend well in the Turkey Roulade entree. Yield: 6 cups (1.5 L); enough for Turkey Roulade and 8 side dish servings. Serving size: 1/2 cup (125 mL). 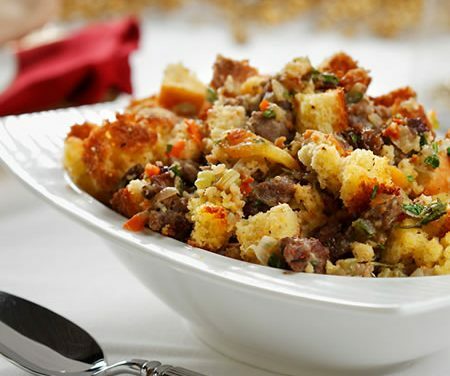 Recipe for Cornbread and Dried Fruit Dressing from our Side Dish recipe section. 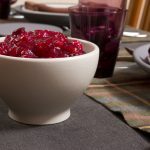 This recipe combines all the best fall flavors and makes a great alternative to the candied yams often served for Thanksgiving dinner. 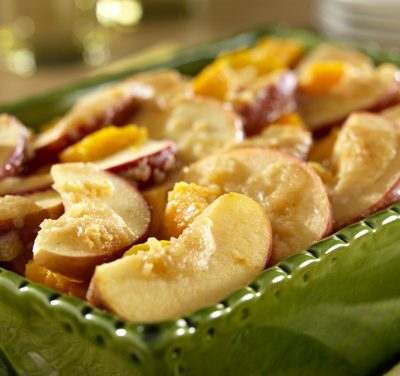 Recipe for Apple and Squash Bake from our Side Dishes recipe section. 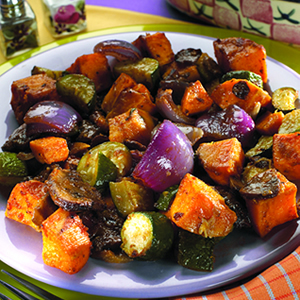 Recipe for Southwestern Roasted Vegetables from our Side Dishes recipe section. 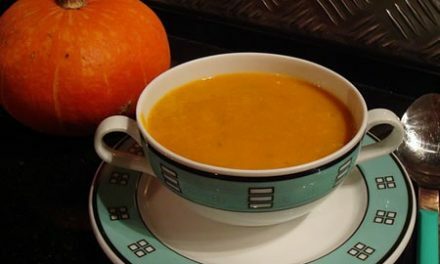 Glycemic Index: 22, Glycemic Load: 1 Recipe for Zucchini and Carrots with Fresh Herbs from our Side Dishes recipe section. 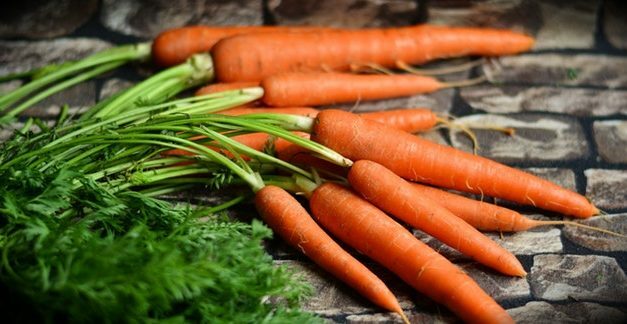 Recipe for Dry-Steamed Dill Carrots from our Side Dishes recipe section. Provides 3g. dietary fiber. Recipe for Green Beans with Citrus Mustard from our Side Dishes recipe section.